The dreaded nightmare of a seller comes when the appraiser tells them their home is worth below their list price. A low appraisal can lead to a canceled sales contract because lenders won’t approve mortgages for more than the home’s value. Read: Six Ways Sellers Can Bounce Back From a Low Appraisal – FORBES. 1) You have to give them a concrete reason to change their opinion. Most times, people will just call the appraiser and tell him he is wrong. This statement in itself doesn’t do you any favors; aside from the attitude that probably went along with it on the phone. Read: Appraising: Appealing an Appraisal. 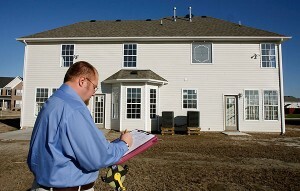 Read your copy of the home appraisal, then consider whether you can offer the single most persuasive item: new comps, or, “new points of comparison.” If a similar home in your neighborhood recently sold for more than your appraisal, especially if the sale took place after the appraisal, bring that to your bank’s attention. 2) Be able to point out poor or missing comparisons. Look at the comps the appraiser used. He or she might not know all the homes in your neighborhood that have sold recently. If properties rarely change hands in your neighborhood, that’s another potential problem. Comps should be properties that have sold within the last 90 days. If your appraiser used older comps, you may be able to show that the market has changed. 3) Show any changes you’ve made to your property they may have missed. 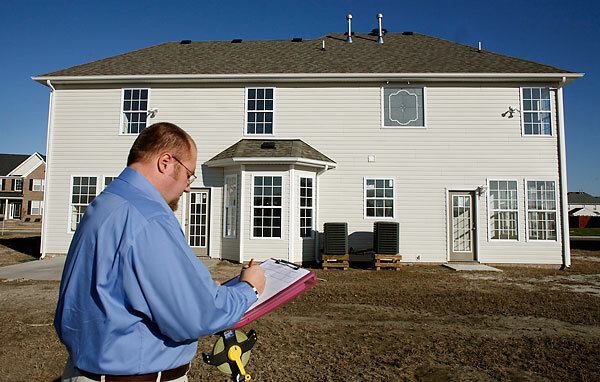 An appraiser might not have noticed your home’s new or upgraded features such as a renovated bathroom or kitchen, a new roof or fireplace, or a brand new air conditioning unit. See: How to Challenge a Low Home Appraisal – FOX News. 4) When all else fails, seek a second opinion. Getting another opinion doesn’t guarantee success, and in the end, you may or may not be able to get the value changed. The appraiser has to answer to underwriters, so they’re not very willing to change values. Getting that appraisal overturned will be difficult at best. Surely, a good real estate agent will be on top of this matter, but always check the comparable sales for any possible financing concessions or anything unusual about the sales. While they can re-review the comps, they do not have to use them, reevaluate, or adjust their appraisal to match them. Unless there was a large oversight on the home fact side like incorrect bed/bath count, square footage or a failure to adjust comps for differences like a missing bedroom, it is unlikely that the appraisal number will change.